ARCATA — It is with great sadness that the Humboldt Crabs announce the passing of Scott Heinig, a Crabs pitcher in 2009 and 2010. He was 22 years old. Heinig, who was named the Crabs’ co-Pitcher of the Year in 2009, was at a gathering at a friend’s home in Davis on Saturday evening, April 23, when he apparently fell, according to police reports. He was rushed to the hospital, where he succumbed to a brain aneurysm just after noon on Sunday. Heinig’s death marks the second time in four years that the Humboldt Crabs community has lost a recent alumnus to a head injury. In 2007, pitcher Kevin Morsching died after falling while skateboarding at home in South Dakota weeks after the season ended. Heinig was a popular figure both in his time with the Crabs and in the Davis baseball community. 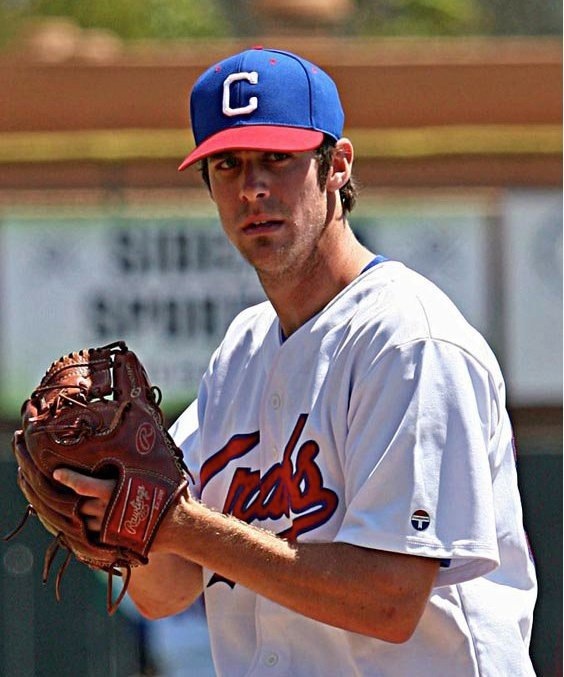 With the Crabs, he had been a solid and versatile pitcher, posting a 7-2 record and a 1.23 ERA in two seasons and sharing the 2009 Crabs Pitcher of the Year honors with John Austin. He had also been a standout at Davis High School and UC Davis, and after graduating college last year, had gone back to serve as the pitching coach at his former high school. His death sent shockwaves through the Davis community. The baseball field at Davis High School, where Heinig had led his team to two league titles and been named the 2006 Monticello Empire League Player of the Year, became a memorial site for those who knew him to gather, and UC Davis canceled its scheduled game Sunday upon hearing of the accident. Friends and former teammates also took to the Internet to express their grief. This entry was posted on Saturday, April 30th, 2011 at 9:40 am	and is filed under News. You can follow any responses to this entry through the RSS 2.0 feed.